But Lucas’ revelation of the hairstyle’s origins only seemed to cause confusion across the internet. Some found it difficult to find photographic evidence for Lucas’ claims. 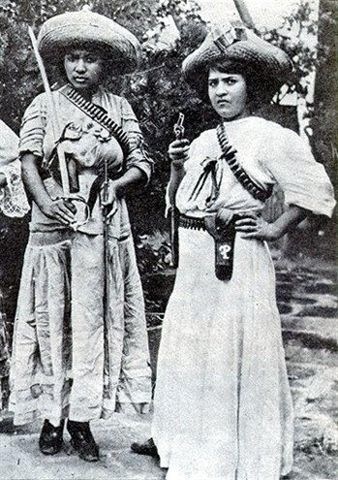 Perhaps, they only saw images of soldaderas wearing hats. 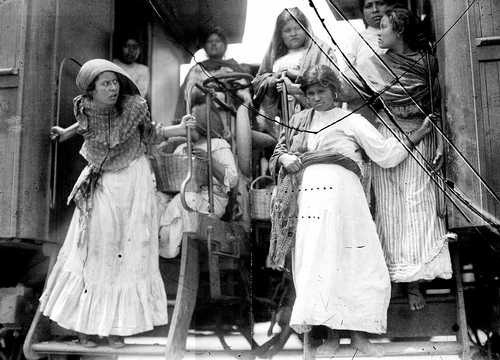 (All Star Wars historian Michael Heilemann could find were these bun-less images of adelitas.) As a result, some began to look elsewhere to find other possible explanations. 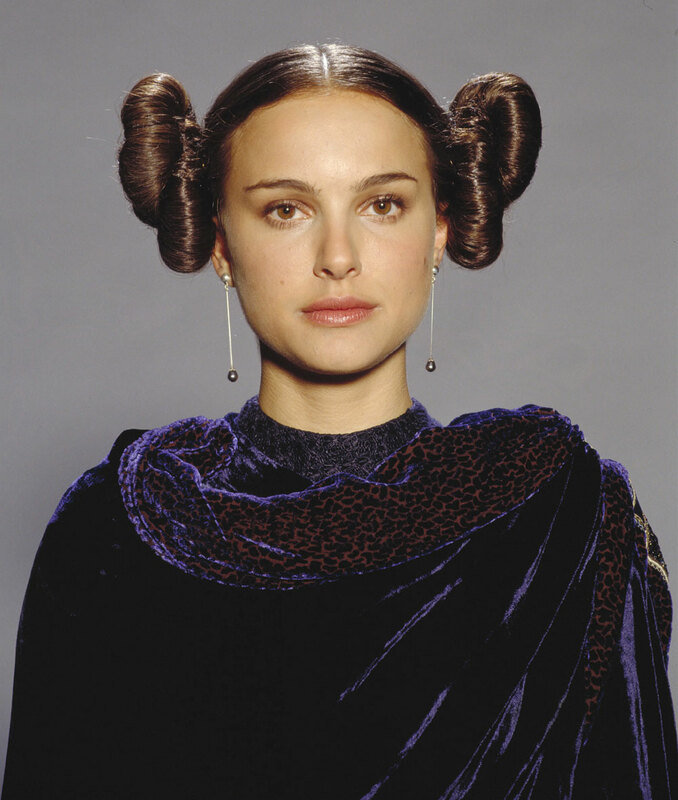 Leia’s buns lay flatter on her head and cover her ears, so they are slightly different. The time-consuming hairstyle meant that Fisher arrived on set at 5 a.m. and sat in a chair for two hours. And if Lucas had used Queen Fria of the Flash Gordon comic as his muse, then Fisher may have had an even more meticulous coiffure. Though the comic is a decent guess that harkens back to Lucas drawing from the comic book world, it’s incorrect. Tang’s post mostly focuses on the Mexican woman, but the entire display does present indigenous Hopi women right beside a soldadera. Correction, December 29 at 1:20 p.m. ET: This post has been updated. It originally misstated that the Hopi women were only thought to be an inspiration for Lucas. However, the Denver Art Museum’s Star Wars and the Power of Costume exhibit recognizes the influence Hopi women had on Princess Leia’s iconic look.